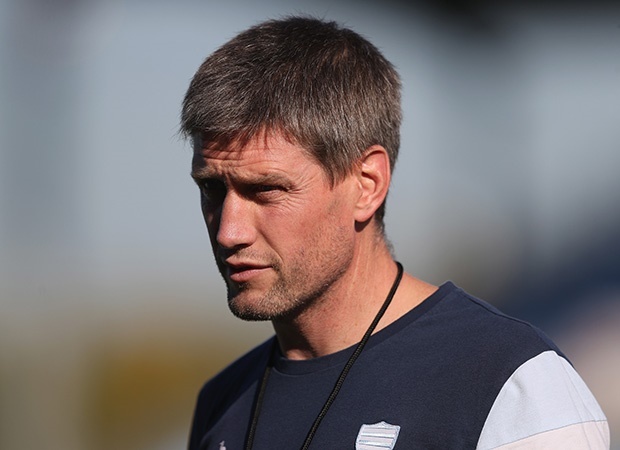 Cape Town - Super Rugby champions the Crusaders are targeting Ronan O’Gara to join them next season as assistant coach to boss Scott Robertson. Rumours are emerging that O’Gara’s club, Racing 92, is expecting him to move on in the next couple of months. The Super Rugby heavyweights are reportedly set to offer him an initial two-year contract. O’Gara declined to comment to the Irish Examiner this week. However, an IRFU source claims O’Gara is “99% certain to take the plunge” and move with his family to New Zealand in the new year. O’Gara’s potential departure is unlikely to affect Simon Zebo’s probable move to the Paris club next season. The Crusaders GM Angus Gardiner is a former team manager at Racing and is believed to be the main man targeting O’Gara. A move may cause some issues for O’Gara’s family, his wife Jessica and their five children. However, he recently said he still has a significant amount of learning to do as coach in different parts of the world before he is ready to be considered for a No 1 coaching role - or a return to Ireland.